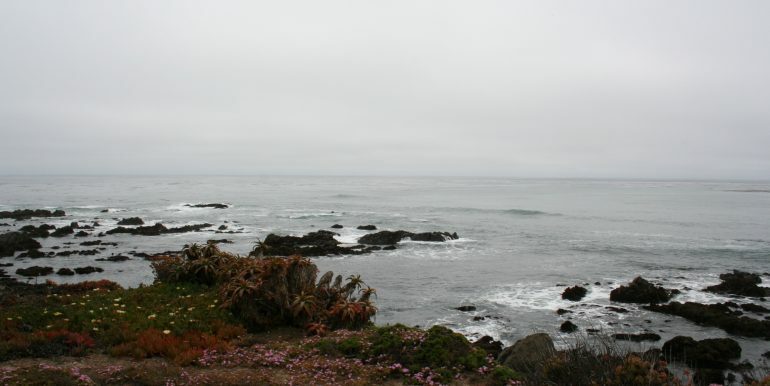 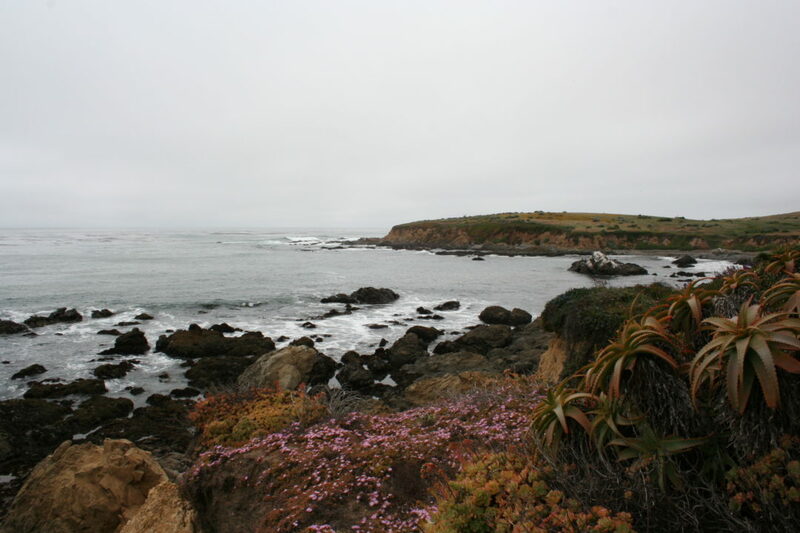 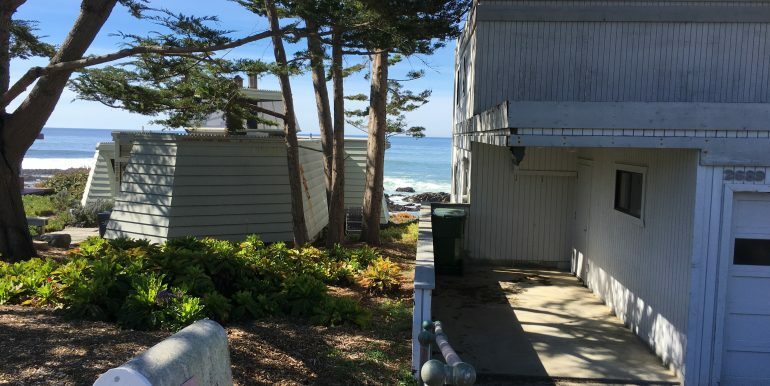 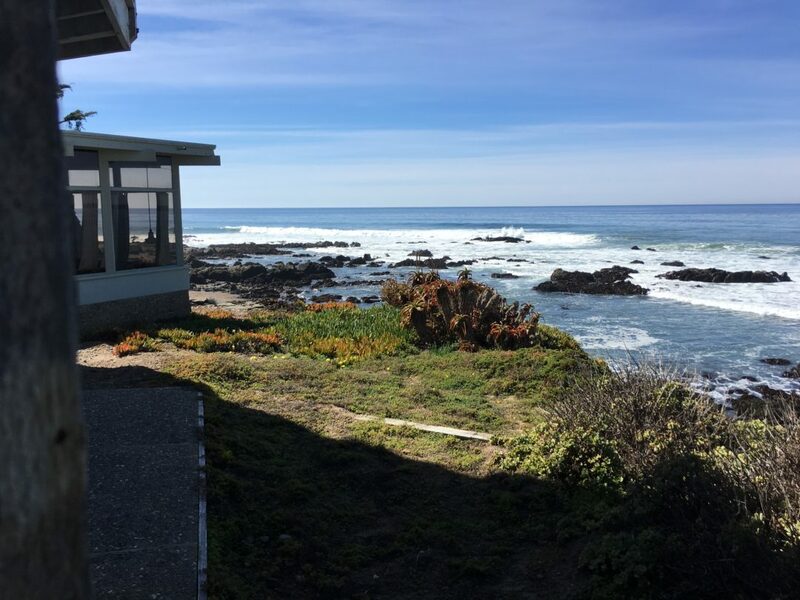 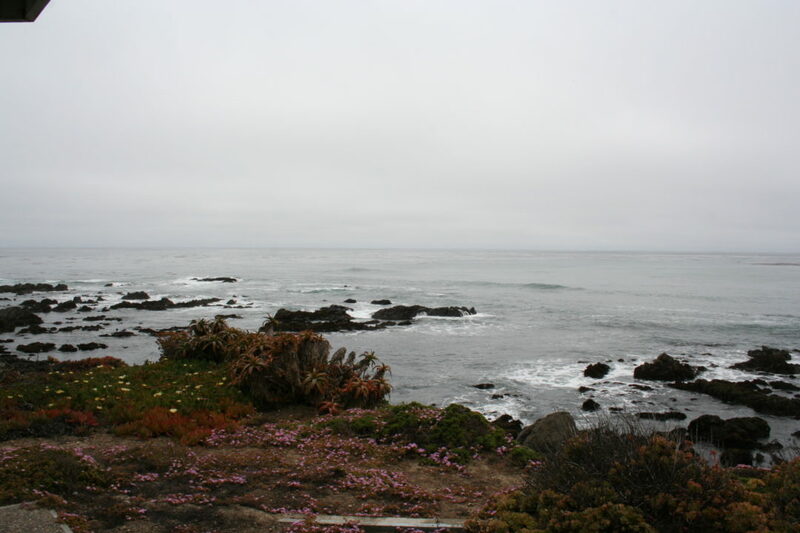 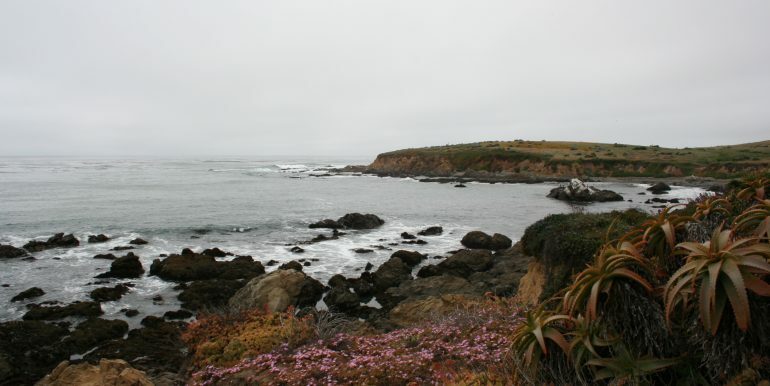 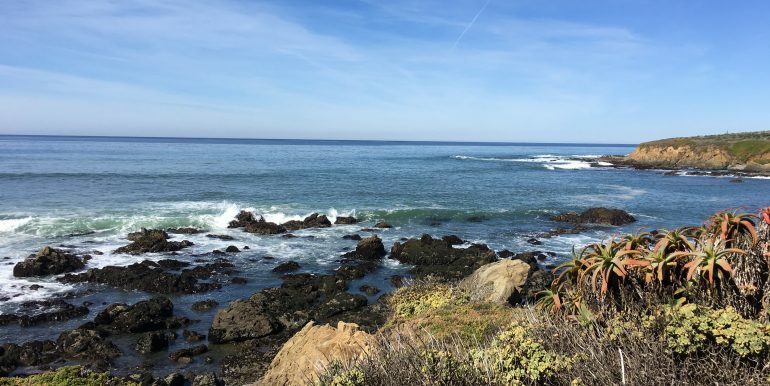 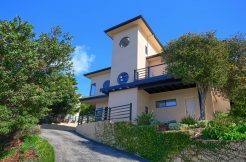 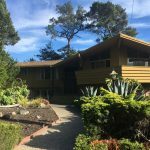 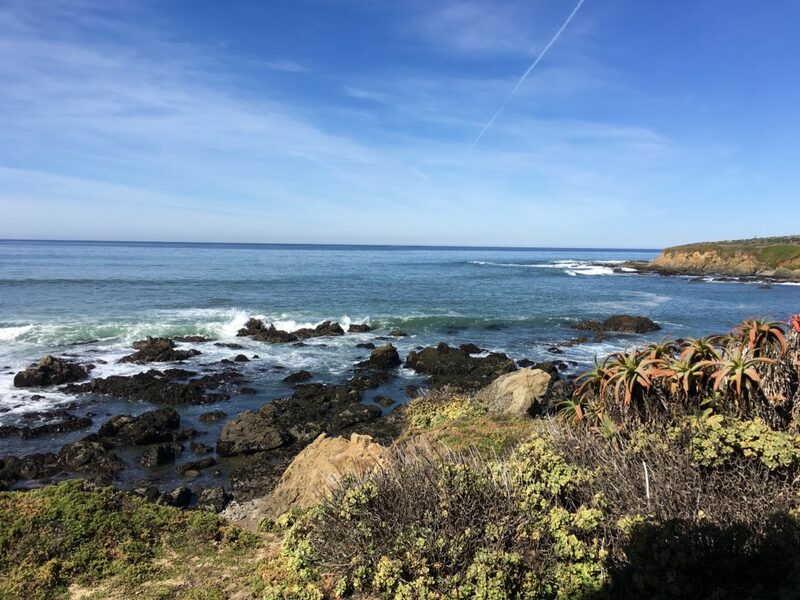 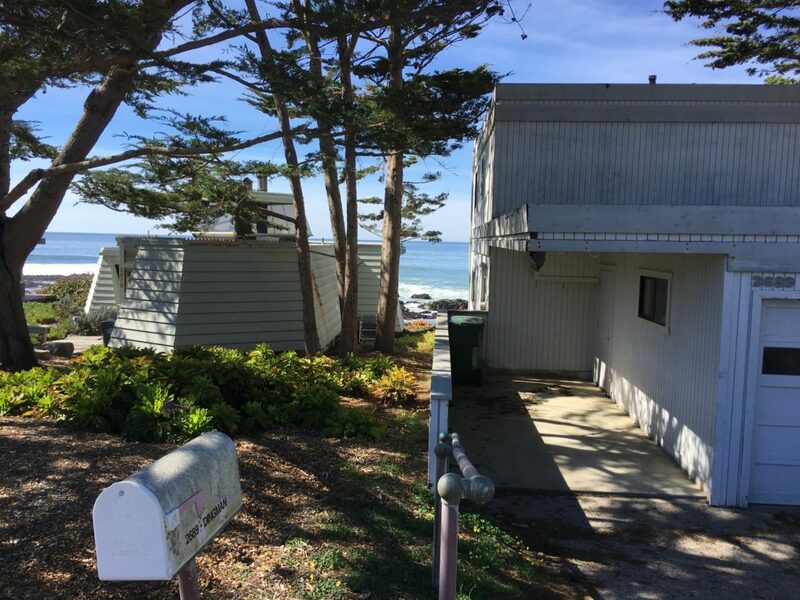 2689 Sherwood Drive, Ocean Front in Cambria, sweeping white water coastal views, abutting to the Public Access to the ocean. 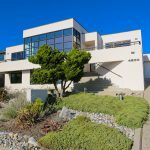 Because of the proximity to the Public Access, this home has better than 180 degree white water viewing, steps to the bluff. 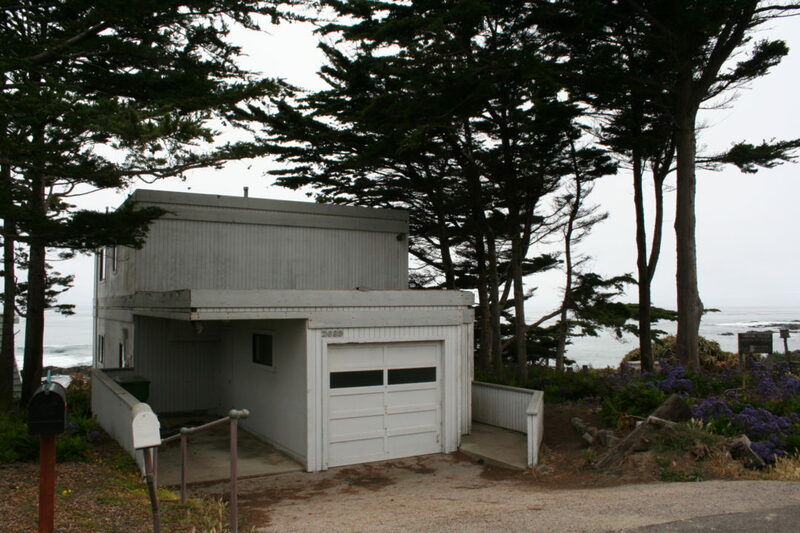 First time on the market in 30 years, 2 bedrooms, 2 bath, 2 story, single car garage with and additional carport. 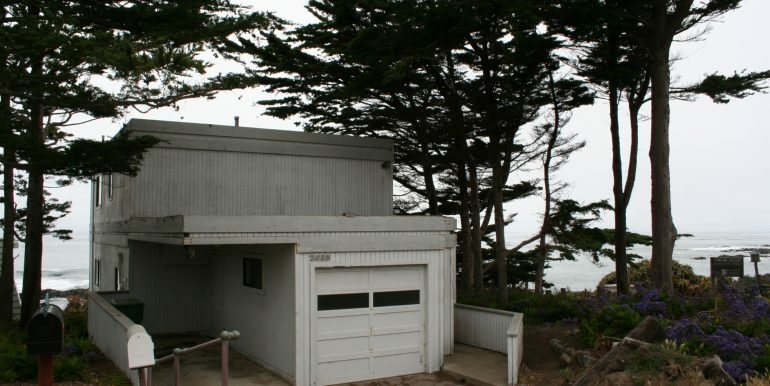 This home is being sold “as is”. 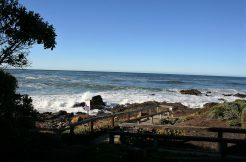 Reports are available. 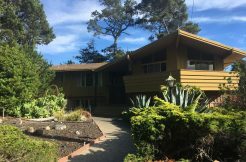 SOLD IN 6 DAYS, $120,000 + OVER ASK!